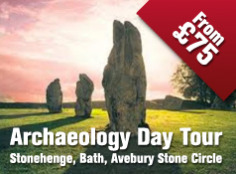 The English Heritage is preparing for the arrival of thousands of gatherers at Stonehenge for this years Summer Solstice on the 20 - 21st June. Stonehenge is an ancient prehistoric site in Wiltshire and has been seen as a place of worship and celebration for millennia. Special preparations are underway including changes to visitor opening hours and road closures to ensure public safety and the protection of the site itself. Last year the event proved hugely popular, with druids and pagans flocking to the site despite overcast skies, wind and rain. BBC reporter Will Walder described the experience ''It was wet, misty and muddy but there was an atmosphere that something really special was about to happen. People were whistling and cheering and then falling silent before starting again. Tambourines and drums were being played but then at 4:52 am people were looking from left to right to try to see the sun and had to resort to watches and mobile phones to mark the moment". 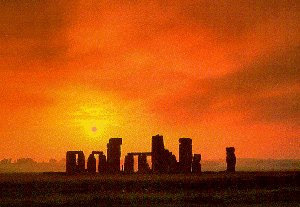 The Summer Solstice is the longest day of the year and is celebrated by pagans across the world. The Solstice usually falls in the northern hemisphere on the 21st June each year. 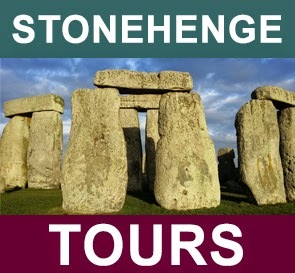 Stonhenge is estimated to have been constructed around 3900 BC. It is believed that the three phases of construction took over 30 million hours of labour to achieve. Speculation for the reason behind its construction varies from human sacrifice to astronomy.